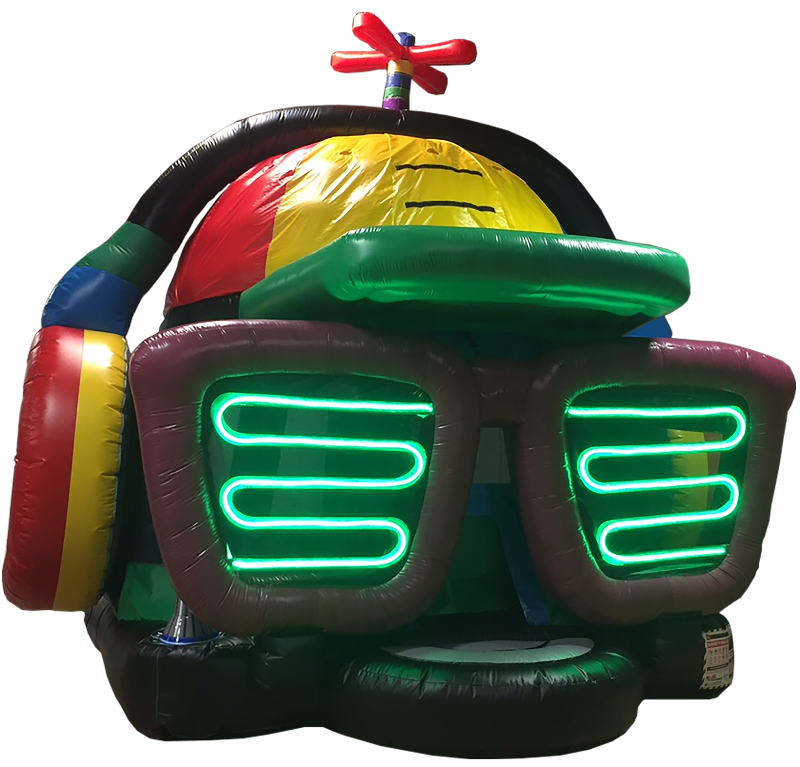 Jam Out in the DJ Bounce House! If you are looking to party while jumping around the first ever DJ Bounce house is here!. Play your favorite songs while hanging out with friends while the disco lights shine!